NYC, 04/13/2019, 9:30AM. 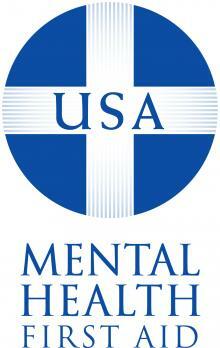 Adult mental health first aid course. This course teaches participants a five-step action plan to help someone 18 years or older who is displaying signs of mental illness or emotional crisis. Learn how to identify signs and symptoms of anxiety, depression, and other mental illnesses. 8% of NYC public school students report attempting suicide. Receive a nationally recognized certification upon completion of the course.